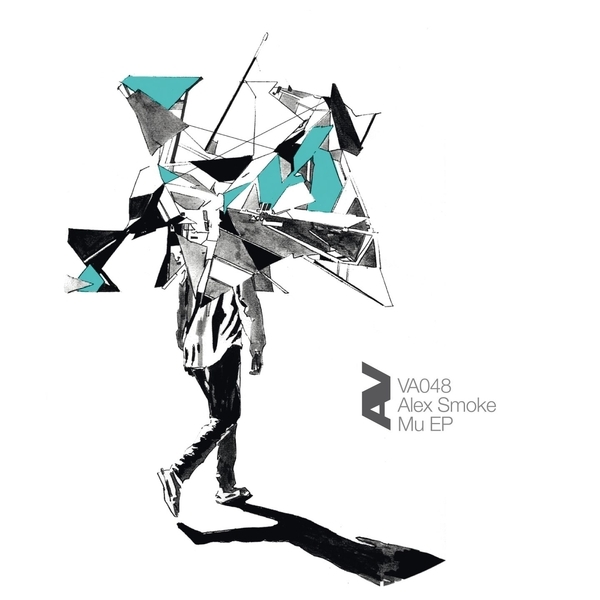 Alex Smoke makes a welcome return to Vakant's dancefloor with the 'Mu' EP. From the proggy big room tech house tilt of 'Baba Yaga', he holds it down with the swaggering chug of 'Mu' and a teutonic techno burner 'Polka', backed by a fine, rolling and skippin' remix of 'Mu' by Sons Of Tiki. Smart stuff, super crisp production.